“Composer and trumpeter Samantha Boshnack premieres portions of a new suite, as well as pieces from her quintet’s brand-new debut release Exploding Syndrome, on a double-bill concert with Linda Oh’s Sun Pictures band, March 30, Seattle Art Museum. 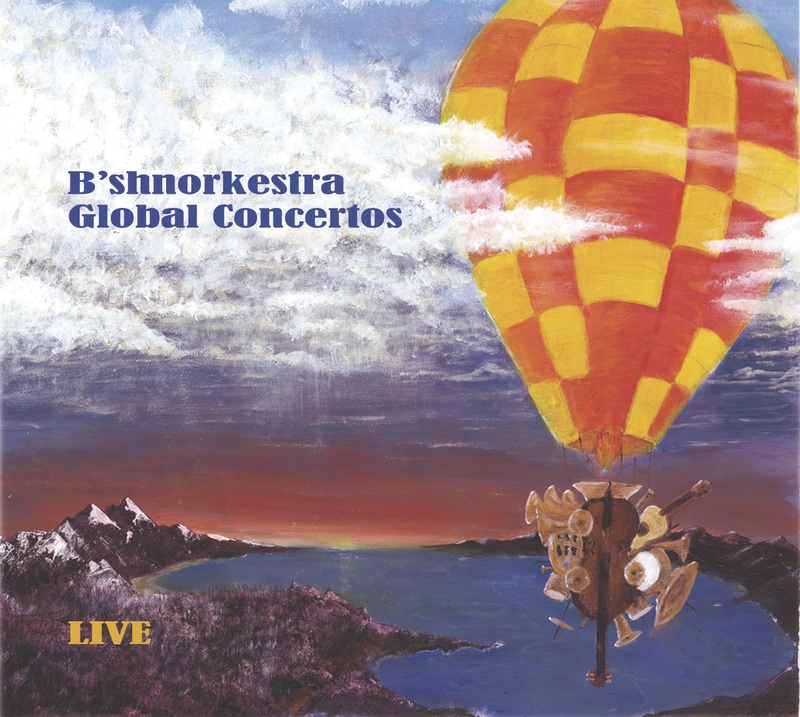 Performing Boshnack’s compositions – a collection of short ostinato bass figures, choice pianism, sweet and spicy bass clarinet, and layered rhythmic dynamism, on the Exploding Syndrome release – the quintet features Boshnack (trumpets), Beth Fleenor (clarinets, voice), Dawn Clement (piano, keyboards), Isaac Castillo (bass) and Max Wood (drums). I caught up with Samantha Boshnack in February, just a few days before she flew to Florida for a three-week Atlantic Center for the Arts artist-in-residence program with pianist and New England Conservatory alum Marilyn Crispell. While there, Boshnack will work with other artists and Crispell on the relationships of improvisation and composition. 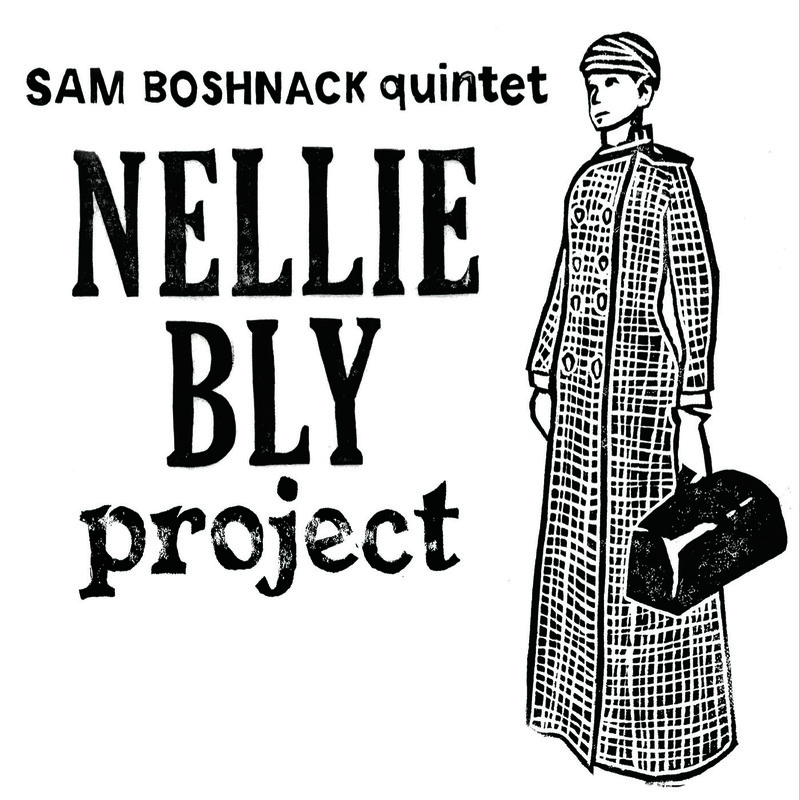 Boshnack plans time at the residency to work on music for the forthcoming Nellie Bly: Explositions of a Lasting Legacy project, her suite bringing to light namesake inspiration Bly (1864-1922), a reporter working in journalism during un-hospitable times for women in the field.